Ah, fall. When – here in the Midwest – it’s not too cold, not too hot, and not too rainy … for about three weeks. Short as that utopian span is, it’s the closest we ever come to simulating the year-round climate of coastal California. Which, as it so happens, is where most EVs are sold. As a result, it’s an opportunity to check out a realistic EV cost-per-mile as would be enjoyed by those in the Golden State, as the cost increases with use of the climate system. And since most days of the year here in Chicago one form or another of climate conditioning is required – and the system is powered by the same battery that powers the car – that reduces range and increases the per-mile electric cost. But not the week of this test. Nope; during this unusually balmy week in late fall, we enjoyed the same beautiful weather as did my sister in Los Angeles. And we didn’t have to worry about earthquakes. Since I’ve already bored you with math – and the wonders of my trusty Kill A Watt meter – I’ll get right to the point. 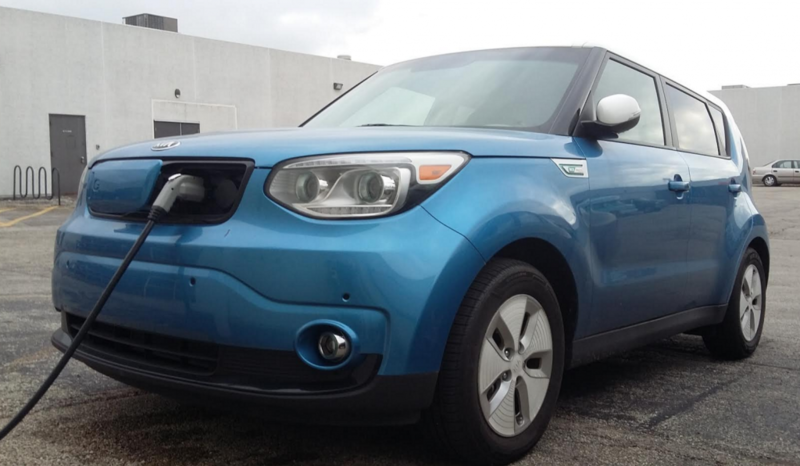 After driving 52.7 miles without heat or air conditioning in use, recharging the Kia Soul EV’s battery to 100 percent required 15.94 kilowatt-hours (kWh) of electricity at 9.8 cents per kWh. Our cost per mile? You do the math … or, if you can stand the suspense, wait for me to. I’ve discovered that charging the Soul EV at home off a regular 120-volt outlet seems to push about 2-3 percent more electricity into the battery as does charging it with the 240-volt charging station here at the office. So I wanted to top the Soul off at home, then drive it a ways, then top it off again, measuring the electricity that requires with my Kill A Watt meter. And here’s what I found. 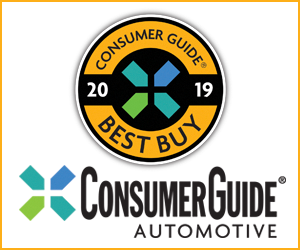 Over the summer – when the car’s air conditioning was in use – I managed to drive the Soul for about 3.2 cents per mile – an astoundingly low per-mile cost compared to a gas car. Turns out, however, that it’s not quite as astounding as driving it without the air conditioning on. For this stint, I drove 52.7 miles and “refilled” using 15.94 KWh of electricity at the 9.8 cents per kWh charged at my Chicago home. You’ve probably already done the math in your head, but that equates to – you guessed it – 2.97 cents per mile. One of the beauties of being able to drive that cheap is that you don’t put off errands until you’re going that way for something else as well. You just … go. So yesterday, I managed to check all kinds of things off my “To Do” list (or my “To Get” list, which is just as long) that would otherwise have lingered there for days … or even weeks. Harbor Freight Tools to the South, Menards to the North, checking out a neat car to the far West, then to a security-camera store to the East. Check, check, check, and check. Four down, 58 to go …. Too bad someone else snared the Soul EV for next week. Written by: Rick Cotta on December 5, 2016.